Winter was a bit slow to arrive but it’s here now in the US. 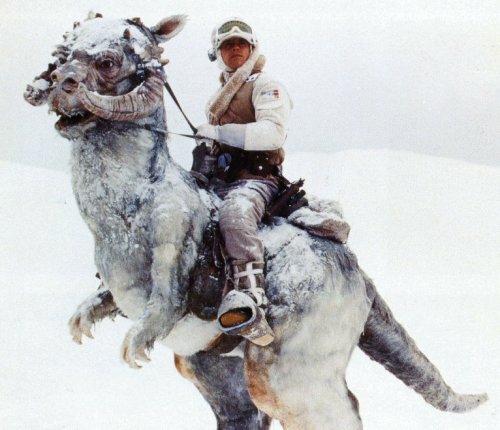 The meteorologists are all talking about the “polar vortex” that is about to descend on us. Who comes up with this? Honesty yes it’s cold out but the Canadians are probably laughing at us; it’s really cold up there. The 2019 Hobie 16 world championships continues to keep us busy and entry for the open world championships will be available February 1. You will be seeing a world’s event boat at boat shows around the world in 2019, promoting the event and our sponsors. Let’s not forget the Hobie 14 and Dragoon world championships in La Rochelle, France this July. As the New Year comes, it’s time to renew your Hobie Class Association membership. 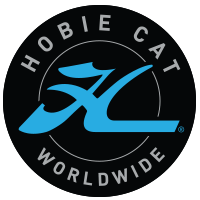 Your support helps us build a strong class association and a strong class promotes Hobie sailing worldwide. Why should I join the Hobie class? A strong class association means lots of boats to race against. A strong class promotes major events around the world and near you. A strong class maintains the class rules, keeping the competition fair and maintains the value of your boat. A strong class leads to a strong future for its members. Large numbers of members means a stronger class, which makes its voice heard in the sailing world. Everyone needs a class that counts regardless of your level of participation. The Hobie class works at the club level, national level and internationally but work doesn’t happen by itself or come without a cost. To be strong we need your support, renew your membership today.